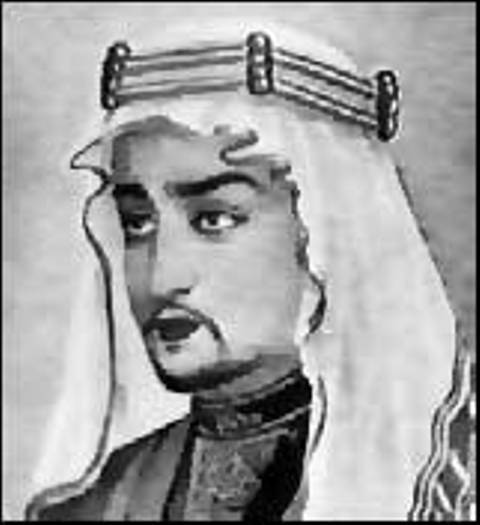 Muhammad bin Qasim (ca. 695-715) - A brilliant young Umayyad general who was even younger than Alexander the Great when he began conquering foreign lands. At the age of only 17, he conquered the Sindh and Punjab regions of the Indus Valley (an area located in present day Pakistan) and was instrumental in the eventual spread of Islam into Southeast Asia. His father died when he was young and it was his mother who saw to his education. But it was his uncle, Al-Hajjaj ibn Yusef who trained him to be a warrior. The Indus Valley was the land east of the recently conquered Sāssānid Empire. After the Umayyad Caliphate consolidated the old empire into governable territory, it looked to expand further east. Qasim's uncle was the governor of the eastern portion of the caliphate, and as such, had an army under his command. In 712, Al-Hajjaj appointed his nephew, Qasim, to lead the army and invade the Indus Valley. Interestingly, it was the very same land where Alexander the Great concluded his campaign. Two previous attempts to conquer the region failed, but Qasim was successful. It is the reason why the Indian people of Pakistan today are Muslim, whereas India is primarily non-Muslim. Because of this, many Pakistanis consider Muhammad bin Qasim to be the father of Pakistan. Whether or not he would have gone on to conquer more land, we'll never know. Al-Walid I, the caliph of Umayyad died in 715 and was succeeded by his brother, Sulayman ibn Abd al-Malik. Qasim's uncle, Al-Hajjaj, though he had died the previous year, represented a threat to al-Malik through his family. As a result, al-Malik had Qasim executed the same year he became caliph.